Businesses today are as much about communication as they are about sales. Successful business enterprises understand the significance of apt consumer communication and invest in data enrichment and email appending services to stay ahead of the game. With email being a cost-effective and effective communication channel, email appending services allow businesses to maintain direct contact with clients and potential customers. What’s more, businesses do not need massive budgets for email and data enrichment. 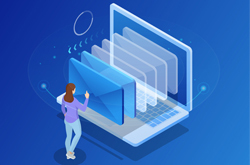 From maintaining an updated database to increased ROI, email appending services offer businesses the x-factor in their campaigns and consumer communication. Email appending offers businesses the advantage of leveraging the power of database based marketing campaigns. 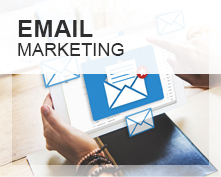 An email appending campaign is not just limited to having full customer information database but offers tangible takeaways for business expansion and growth. Creating a database including emails of current and potential customers is the lifeline of any marketing campaign. With email appending, businesses are able to directly reach out to their clients and potential clients easily. 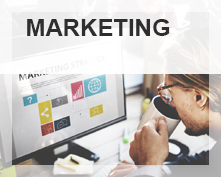 From product testing to reaching out to clients for directing traffic to their business website, email marketing campaigns act as a direct bridge. B2B email appending ensures businesses are able to network effectively with vendors, suppliers, and mutual potential collaborators. 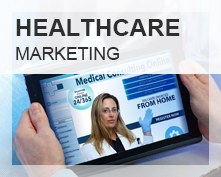 All of this adds to vastly improved marketing campaigns with low costs and quick turnaround time. 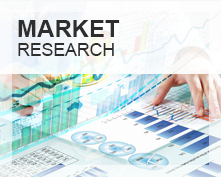 With accurate data of clients and those interested in the products offered, businesses can ensure improved productivity lifecycle of their marketing campaigns. Majority of marketing campaigns spend way too much energy on multiple channels to divert traffic to their business website or product store. Append email address allows for direct communication leading to time-saving when directing clients to the products page. 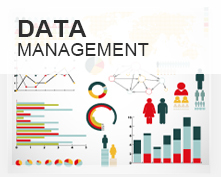 Accurate customer data thanks to data appending leads to a highly responsive marketing campaign. When handled objectively such marketing campaigns can offer enhanced MROI. For example, email appending goes a long way in ensuring higher ROI for email marketing campaigns. Successful businesses today understand the importance of not just sales but enhanced customer service. These include both existing and potential clients. With data appending as well as email appending, businesses can leverage the power of direct consumer interaction and help build brand loyalty by offering customer services directly in their inbox. Email appending can be a double-edged sword and can make or break a company’s reputation. Professional email appending companies ensure they seek consumer’s approval before sending out any professional material or emails to clients. Having a strict no spam policy and safeguarding consumer’s privacy can add up as parameters that can enhance the reputation of the company. Email appending offers multiple benefits for businesses and not limited in scope in just leveraging client data. When used judiciously email appending can ensure all-round development and growth of the business across verticals.